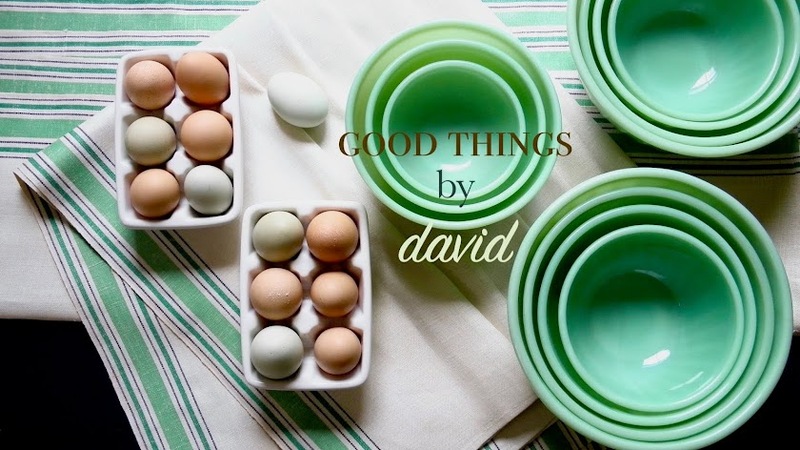 As much as I love to bake cookies for friends and family, it's also a lot of fun packaging them up to make the treats extra special for gift giving. 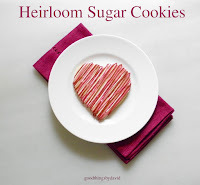 I've always felt that homemade cookies one gives out to loved ones can be some of the best gifts ever, because it makes the recipient feel that a lot of effort and good will went into creating them. 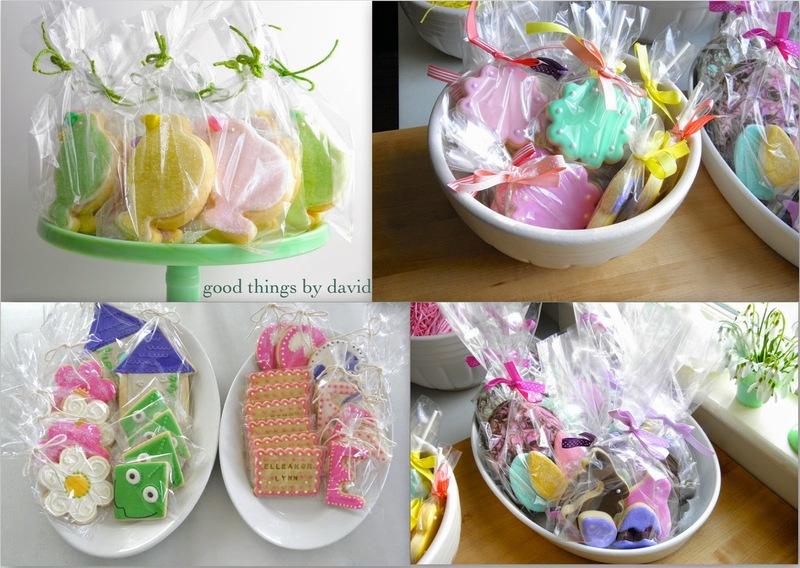 Just imagine receiving a cookie or two packaged in a clear cellophane bag that's been tied with a nice ribbon or baker's twine. Who wouldn't be impressed with that type of gift? Cellophane bags, ribbons and twine are just some of those 'essentials' that every baker should have at their fingertips, especially if homemade gifts are important to you. There is no reason to wait for the holidays to be handing out baked cookies. There are plenty of occasions to do it throughout the year! Over the years and through my baking thousands upon thousands of cookies, I've learned how to streamline the packaging process. 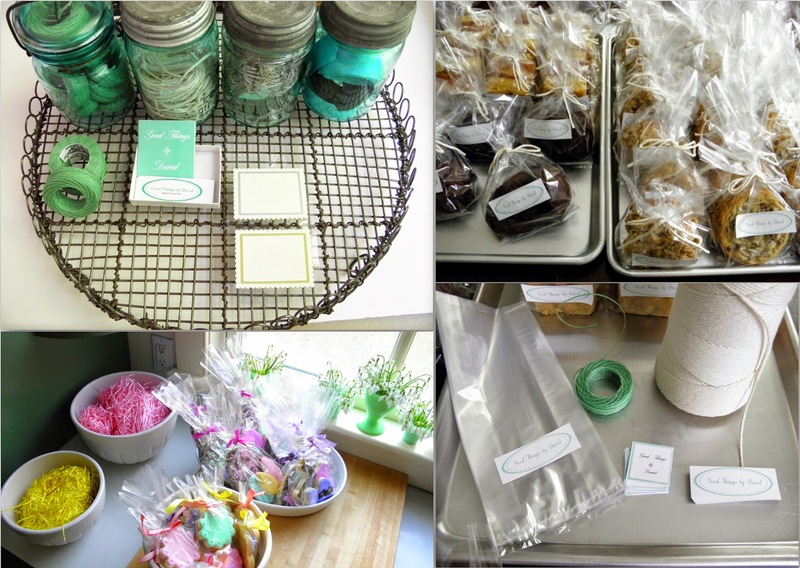 Everything is gathered on a clean surface, with cookies laid out on one side on big baking trays, and the rest of my essential packaging materials on the other side. 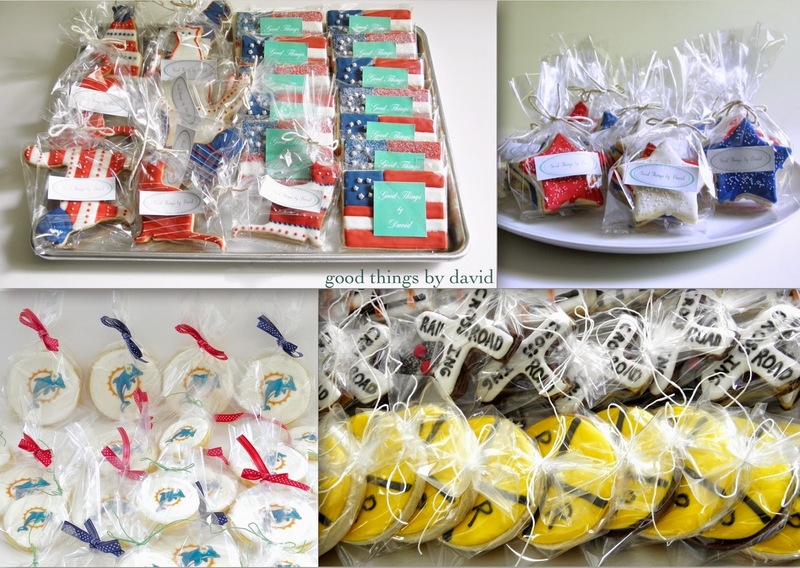 Then, it's all about packaging up cookies assembly line style. Trust me, it works and it cuts down on time spent doing this. I love using old Ball jars for storing these cookie essentials. On the left I have spools of waxed linen thread in a mint-green color ready to be cut to size. To the right of that I have a jar filled with precut baker's twine. Measuring it out ahead of time helps a lot. For standard-sized cookies (3-4"), I find that baker's twine cut to a length of 14" is perfect for cinching a cellophane bag with a pretty bow. Simply pull the twine to the desired length and snip as many pieces as you will need. Drop extras into a Ball jar like I do. As I said, it helps tremendously to precut these 14" pieces ahead of time. Whenever I need to quickly tie up some cookies and send them off, I simply reach into the Ball Jar and pull out what I need. How easy is this? Metal rimmed tags for writing a message or letting the recipient know what type of cookie is in the bag helps, but so do extra pieces of ribbon. Don't throw away those birthday or holiday ribbons that people use for your gifts. Keep them in a Ball jar for future use! I find these to be my go-to treat bags. 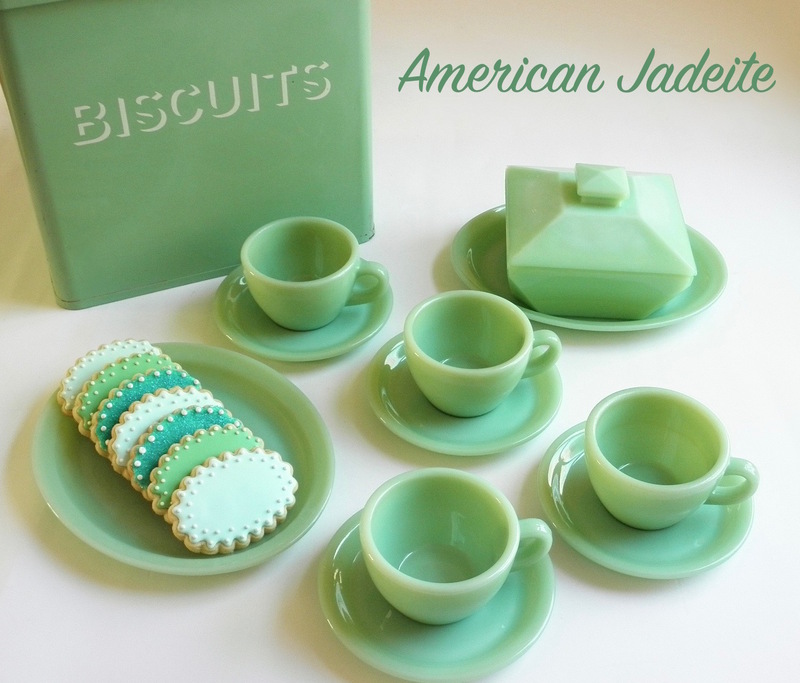 The paper ones on the left are perfect for placing just about any cookie. If I'm handing them out to people nearby, I simply put the cookies in the bags and seal them with a label, but if I'm mailing the cookies, I slip the sweet edibles into a smaller-sized cellophane bag so that the butter doesn't seep through. 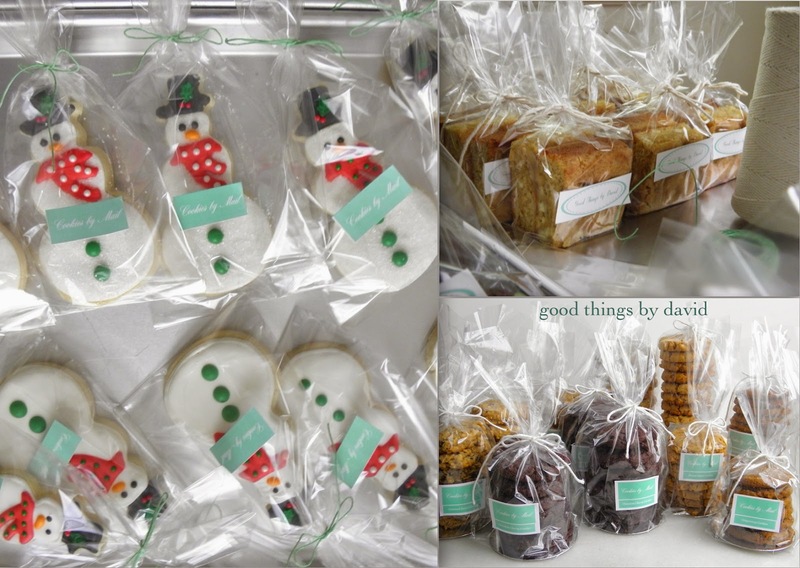 Cellophane bags are must-haves for all cookie bakers. Having a variety of sizes will give you the option of choosing one that that is appropriate for the cookie you're gifting. I find that placing a cookie into a bag with a snug fit to be the best, because this way the cookie doesn't have a lot of room to get tossed around. The last thing you want is to have the recipient receive bits of cookie in a bag. Not nice! Another nice thing to do ahead of time if you're going to be gifting a lot of cookies is labeling bags in bulk. I like to put my personalized label about 2" from the bottom if the cookie is 3-4" in size. A larger cookie should have a label that is 3-4" above the bottom of the bag. If you look at these bags filled with cookies, all of the labels are affixed approximately halfway up from the bottom. This looks neat & professional. Some of my favorite cookies of all time. 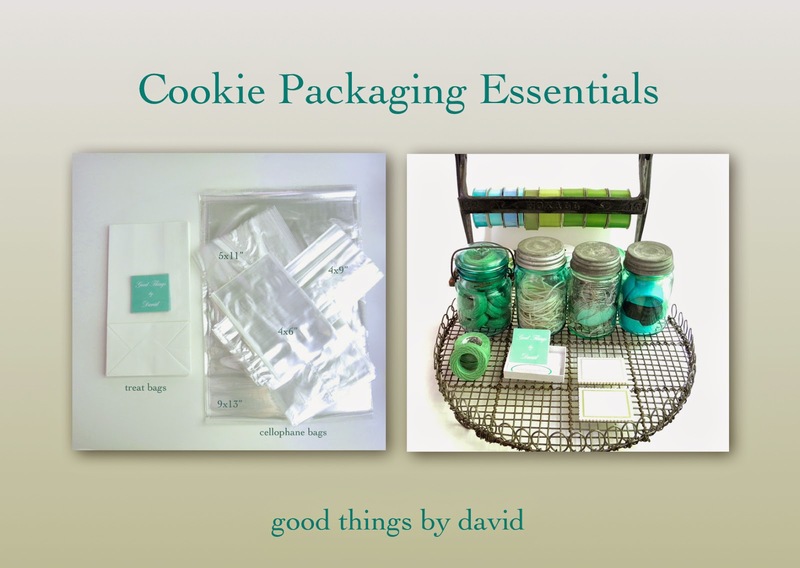 I hope this gives you some idea of how to streamline cookie packaging in your home. Take one suggestion or two and implement them this holiday season or throughout the year when you give out cookies. As I've said, prepping things ahead of time when you have a moment to spare, will be less stressful for you than leaving everything at the last minute. If I can do it, you can do it! Cellophane bags are a MUST. I think they are harder and harder to find (the TRUE cellophane bags.. not just the thin plastic ones). I like the idea of storing the bakers twine, precut no less, in the ball jar.. Now, I think I'll go organize my cookie wrapping bin! I agree with you. The nicer bags can still be purchased through online retailers and even through places such as, Paper Source. They do make all the difference. I can still find them made by Wilton in the cake decorating section at my grocers. Btw David. Those little snowmen cookies r adorable. So cute.